In-form Jack Lisowski came from 3-0 down to beat Kyren Wilson 5-4 at the Hong Rui Ma Yushan World Open, earning a quarter-final clash with Mark Williams. Lisowski has shown career-best form over the past year, and reached his first ranking final at the recent Riga Masters. And the 27-year-old from Gloucestershire continued to ride the wave today as he knocked out world number nine Wilson. After losing the first three frames, Lisowski fired in breaks of 73, 59, 56 and 75 as he fought back to 4-4. Both players had chances in the decider and it came down to the last three colours. World number 24 Lisowski fired in a long pot on the blue and was unlucky not to get position on the pink. But he laid a snooker, and from the chance that followed he slotted in the pink for victory. 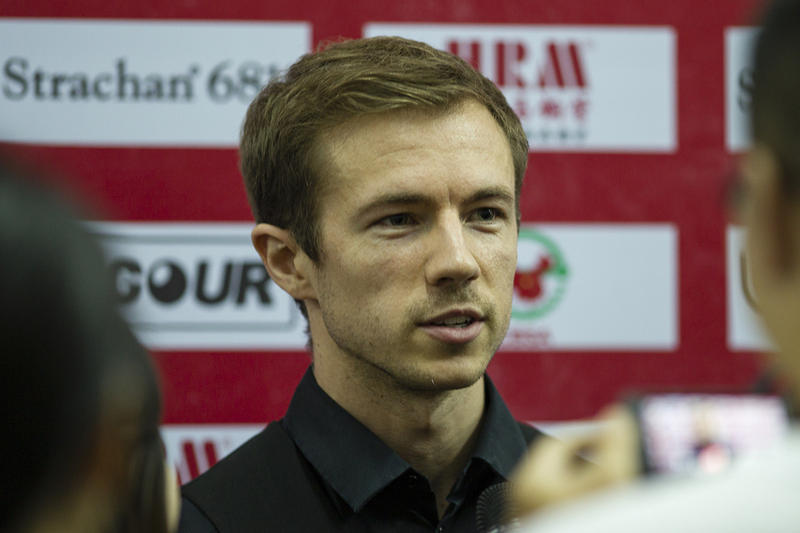 “I was struggling early on in the match, I didn’t sleep well last night,” said Lisowski. “I woke up in bad mood. I was hanging on and needed three frames to get going. If you try too hard at snooker it has an adverse effect and you get even worse. At 3-0 down I just thought that if I lost it would still be a good week. I tried to dig in. Lisowski also boosted his hopes of jumping into the world’s top 16 and qualifying for next month’s Shanghai Masters, though he would have to win the £150,000 top prize this week to do so. For more on that race click here. World number one Mark Selby suffered a 5-4 defeat against Thailand’s Noppon Saengkham. Selby came from 3-0 down to 4-4 and had chances in the deciding frame, but Saengkham eventually cleared from the last blue to black for victory. 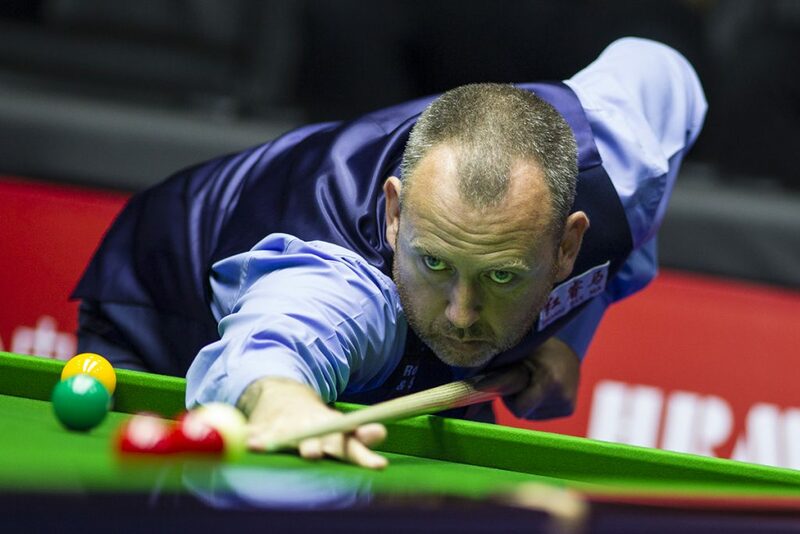 World Champion Williams enjoyed a 5-1 win over Joe Perry with top breaks of 78, 63, 52 and 75. “I’m still playing good stuff and I hope it continues,” said Welshman Williams. “I haven’t played much over the summer so I’m very pleased to get to the quarter-finals here. China’s Xiao Guodong saw off Anthony Hamilton 5-3 with a top break of 101, and he’ll now meet Saengkham.